I do have a lot of books in my book pile. Some of this were published last year. 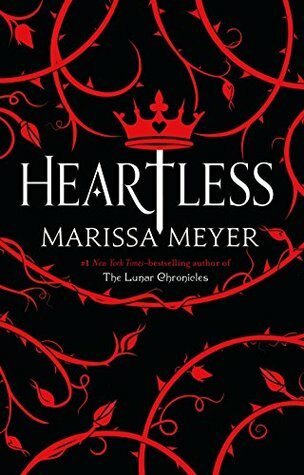 I can’t really stick to a TBR list so I just randomly read any book I fancy. This results with me reading more back reads than the latest releases. 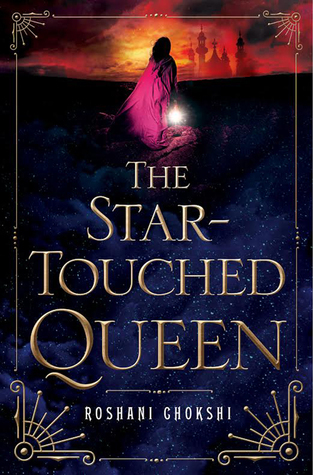 Books in this list are a combination of books published before 2019. 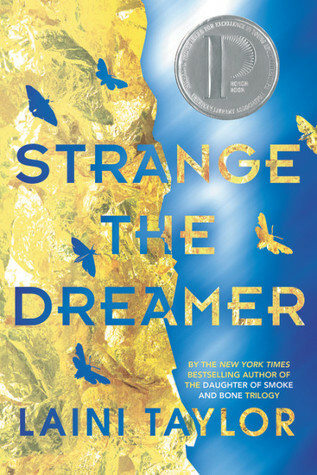 I have Strange the Dreamer, too! I must read that one soon. 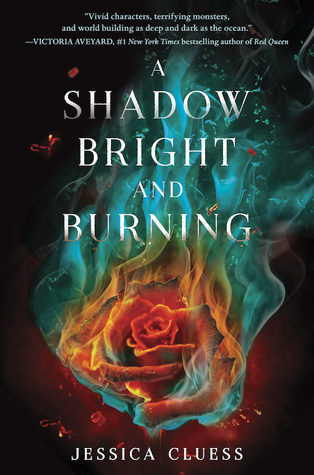 So many great books on your list, I hope you enjoy them all! 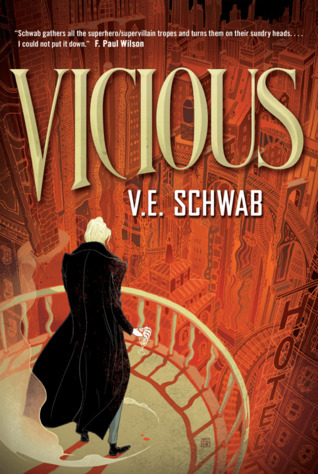 I LOVED Vicious! Surely read that one whenever you can. 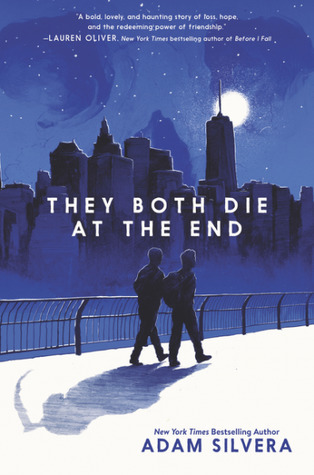 I have a copy of They Both Die at The End and I really want to read it soon. 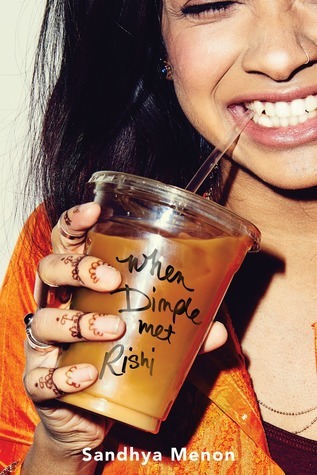 I hope you get to enjoy When Dimple Me Rishi soon! I read From Twinkle, with Love last week and actually liked it a little better, but both are so good. 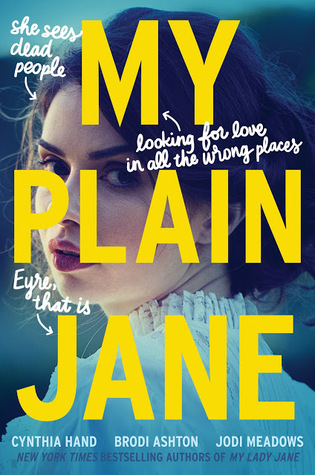 Menon is definitely a go-to for YA romcoms now. 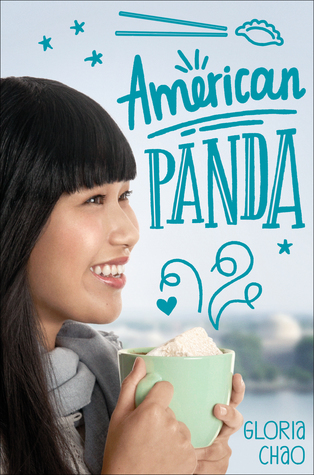 And I’ve been hearing great things about American Panda. noted 🙂 I’ve been craving for a fluffy, light, YA read too..
A Gathering of Shadows and Vicious are so cool! Happy reading! I have Strange the Dreamer and Vicious on my list as well. 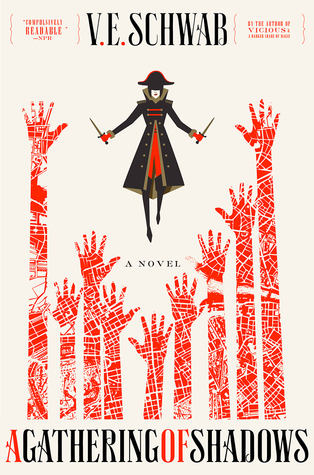 And A Gathering of Shadows is such a good book, enjoy! Honestly so many of these books are SO ENTERTAINING or just plain brilliant. So, I hope you enjoy them when you get to them!